I need details to operate the HyperJuice battery, the user manual included in the box is too basic. The wall charger goes to the Charge port on the battery, and DC Out jack is connected with Magsafe cable to MacBook. There is no POWER ON or OFF button on the HyperJuice battery. 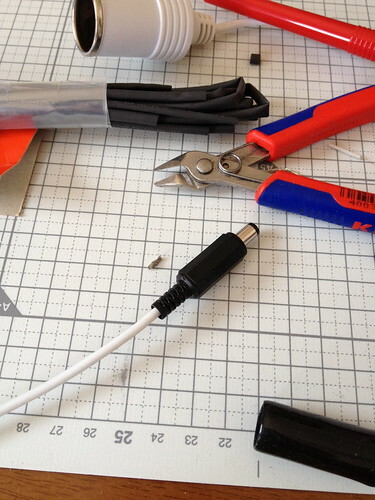 To turn it on, just plug in the Magsafe cable to DC Out on the battery, the POWER ON LED should be lighted up. 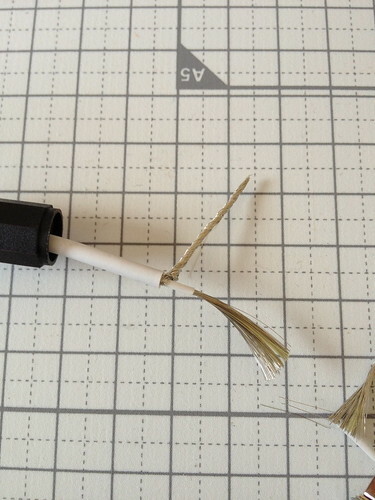 Once the Magsafe cable is unplugged from DC Out, the POWER ON LED is off. The power button on the battery is for power indication. By pressing the power button, the indication LED will be turned on ( total 4 indication LED). When you release the power button, the indication LED will be off. For a 60w or 100w battery owner, please check the LED on power transformer. RED LED means charging, and GREEN LED means charge is done. For 150w or 222w battery owner, the LED on power transformer stays GREEN all the time. 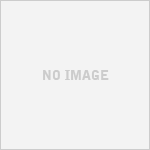 In order to know if it is ready to use, please check the indication LED. If 4 LEDs light up, please have it charge for one more hour to top it off. After that, the battery is fully charged. Although this 60Wh battery will work with the MacBook Pro 15/17 inch, it is not recommended as the MacBook Pro 15/17 inch draws up to 85W of power. Battery physics dictate that a 60Wh battery is most efficient at providing up to 60W (1C) of power. A 60Wh battery can still provide 85W of power but at lesser efficiency, approximately only 70% of a 60Wh battery capacity will be available to the MacBook Pro 15/17 inch. The remaining battery capacity will still be available to lower power devices like the iPhone. This power limitation affects all batteries with capacities lesser than 85W and is not specific to the HyperMac. This does not affect the MacBook and MacBook Pro 13 inch which draws up to 45W, 55W and 60W power respectively, which are equal or lesser than 60W. MacBook Pro 15/17 inch users are recommended to use at least a 100Wh battery which can efficiently provide up to 100W (1C) of power. Likewise a 150Wh/222Wh battery can efficiently provide up to 150W/222W of power respectively. Why does 150w battery take less time to fully charge than 100w battery? This is because 150w/220w batteries use different power transformers which carry higher output of 12.6v x 4.7A instead of 12.6v x 2.3A. How do I properly use HyperJuice battery for MacBook? First, do not keep the HyperJuice battery plugged into the wall all the time, as it might shorten the lifespan of the battery. Unplug the battery from the wall once it is fully charged. The power storage is up to 6 months without use. 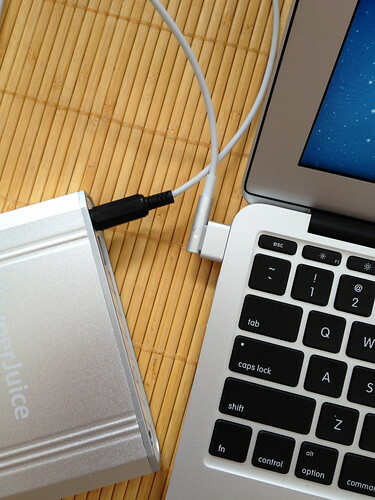 Second, for longer usage time, either with Magsafe Airline adapter or HyperJuice Magic Box solution, it is recommended to have both MacBook and HyperJuice battery fully charged.